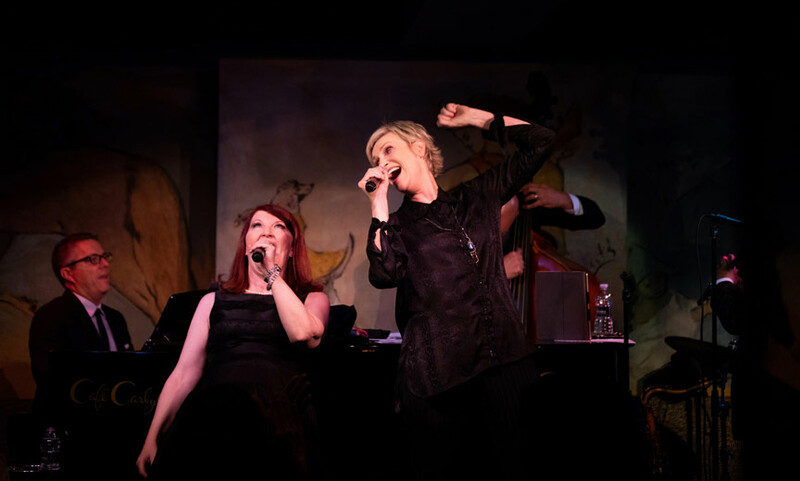 You might not expect stars of the caliber of Jane Lynch (Glee) and Kate Flannery (The Office) to work so hard when performing to an intimate crowd at the Cafe Carlyle, but they took to the stage with so much gusto that, at times, it nearly left them breathless. (Lynch even broke out her inhaler.) During their new show Two Lost Souls, Lynch and Flannery revealed that they have been traveling as a double act for a for a while now and it showed in both the zippy way they exchanged zingers and their facility with close harmony. But – whether they were telling jokes and stories or singing a parade of upbeat crowd-pleasers – the energy level of their vaudevillian showmanship never flagged. 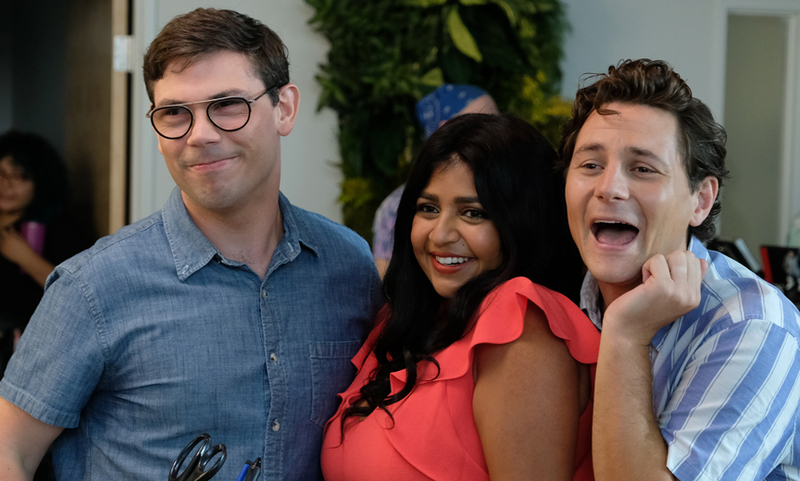 You may have heard Jane Lynch demonstrate her singing ability on Glee, but you may not be aware that Flannery – best known for playing The Office’s tipsy Meredith – has a huge singing voice, offering powerful soprano notes that nicely complement Lynch’s alto. 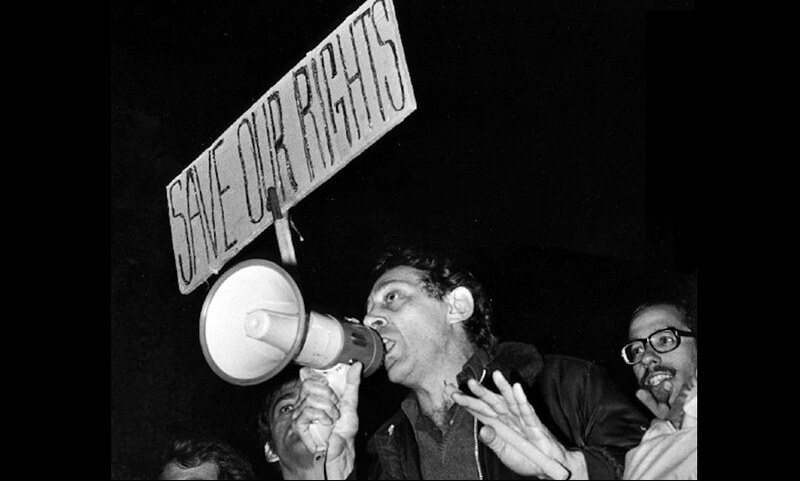 (At one point, Flannery mentioned previously starring in a stage version of Valley of the Dolls as Neely O’Hara, and – wow – would I have liked to see that!) Lynch and Flannery performed a huge amount of harmony together throughout the evening, but it might have been most deftly exhibited in their duet of “Bei Mir Bist Du Shon.” As for solos, Flannery’s rafter-shaking “Shy” made me want to line up a production of Once Upon a Mattress for her immediately. And Lynch pours every bit of her trademark pizzazz into a delightful rendition of “Mambo Italiano,” even introducing it with some remarkable details of the Clooney classic’s rushed writing. Kudos are owed to the terrific band, led by musical director Tony Guerrero (on piano, trumpet and Louis Armstrong impression), Mark Visher (blowing sax and flute), Rich Zurkowski on bass, and Sean McDaniel on drums. They made sure our leading ladies always sounded great – even when they were mining their material for laughs. And there are laughs a-plenty! Particularly funnybone-tickling was a number from faux folk trio The Folksmen (of A Mighty Wind fame) called “The Skeletons of Quinto” (during which Lynch sports a truly outrageous Castillian accent) and Flannery transforming “Bibbidi-Bobbidi-Boo” from Cinderalla intro a sultry striptease (à la Gypsy’s “Let Me Entertain You.”) There evening also included remarkable medleys that ran the gamut from gorgeous to giggly, including one dedicated to exposing the insidious messages of love songs and another based on songs that made each of the evening’s performers cry as kids. It’s worth noting that Lynch and Flannery are so wonderful in the evening’s quieter moments, one almost wishes there were more of them. Nevertheless, you have to give them credit for presenting an evening stuffed with jokes, bits, choreography, harmony and schtick. This is no casual saunter-to-the-microphone to perform sleepy standards. Jane Lynch and Kate Flannery came to the Carlyle to serve up high-octane entertainment, and, baby, they are cooking with gas. Two Lost Souls is scheduled to play the Café Carlyle Tuesdays through Saturdays through September 22. Available tickets and showtimes are on ticketweb. The Café Carlyle’s excellent kitchen is closed for renovations this fall, but their always top-notch staff is still on hand to provide warm greetings and smart cocktails.